Alpinestars is proud to present you his homologated waterproof textil moto gloves for man the WR-V Gore-Tex 2016. 450D Polyester upper construction with goatskin leather palm. Gore-Tex® waterproof and breathable membrane. 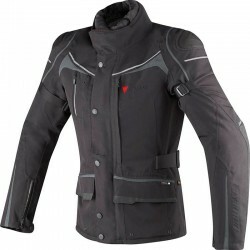 80gr/sqm Primaloft thermal insulation on the Backhand. Thumb and palm reinforcement for superior grip. Reinforcements with foam padding on the palm and outer hand landing zones provide abrasion resistance in key impact zones. Patented 3rd and 4th finger bridge prevent finger roll and separation during impact. 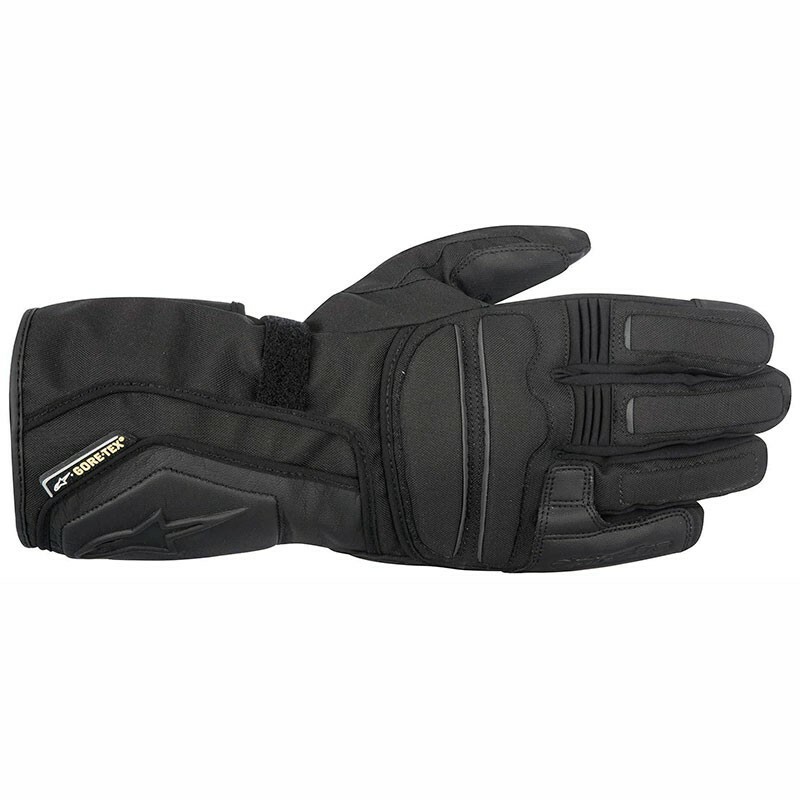 Ergonomic, padded knuckle provides impact and abrasion protection. Touch screen compatible fingertip for use with touch screen devices. Wide hook and loop cuff closure for easy glove entry and secure closure. Wrist fastener for a secure fit. Reflective details improve rider visibility in varying light conditions.